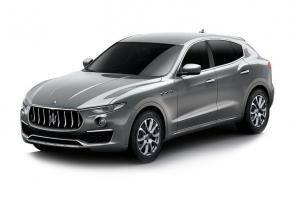 Maserati car leasing and contract hire. 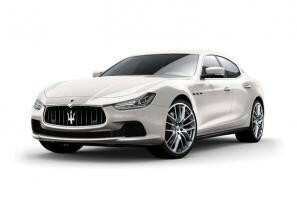 At CarLeasing.co.uk, we aim to bring you the best Maserati leasing deals across all models available. Since 1914, Maserati have been designing, engineering and manufacturing jaw-dropping cars. For Maserati's first 43 years, they exclusively built racing cars. However, they have since switched to more reliable, every-day use luxury performance cars. Browse our range below and choose from a selection of options, including insurance or maintenance packages for added peace of mind. Our latest Maserati leasing deals. Click the links below to view our latest Maserati car leasing deals. 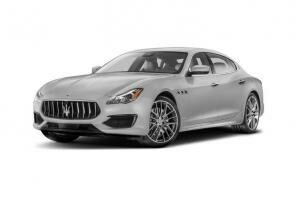 3 reasons to lease your next Maserati from us. We deliver your brand new Maserati vehicle for no additional cost.